The purpose of growth capital is to help scale a proven business rather than build it from scratch or to support it while the business model is still to be determined. For this reason, growth capital is better suited to fast-growing companies with an established business model. If your business is too young for growth debt, but you’re still looking to raise non-dilutive capital other options include start-up loans, overdrafts and trade finance. If you are considering growth capital the infographic below brings five criteria your should have in mind. Growth debt is an expensive financing option; it only makes sense if it helps you build significant value in the company. – Established and steadily growing businesses — above 10% annual growth. Growth debt is better suited for companies with a mature business model and an established customer base, where all the fundamentals are in place to scale. 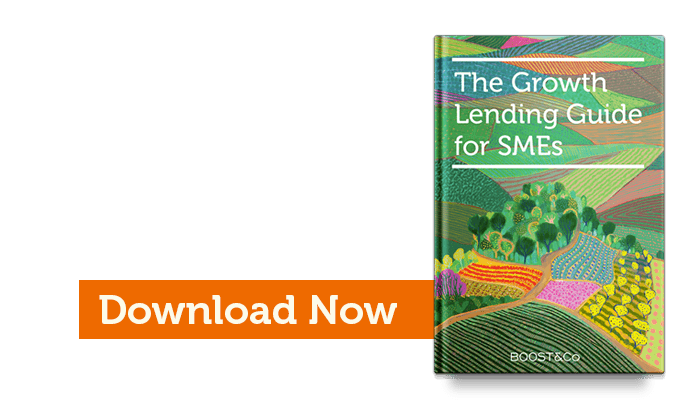 Keep in mind that growth lenders will typically consider a business model is proven when the company has achieved an annual revenue run-rate of around £3M. For businesses where there is good visibility of future revenues, the threshold may be as low as a run-rate of £2M annually. excess of the value of the debt they are seeking. A company with no residual value will struggle to raise debt, its risk profile is more suited to equity investment. Growth lenders prefer to work with companies that have clean business information. This is a sign of a mature management team and will also enable a quick and smooth funding process. Straightforward governance is crucial because this ensures a fast decision-making process for all the important matters in the life of the company. A clean corporate structure makes the funding process easier and faster.